Hormann UK enter the Great North Run 2014! 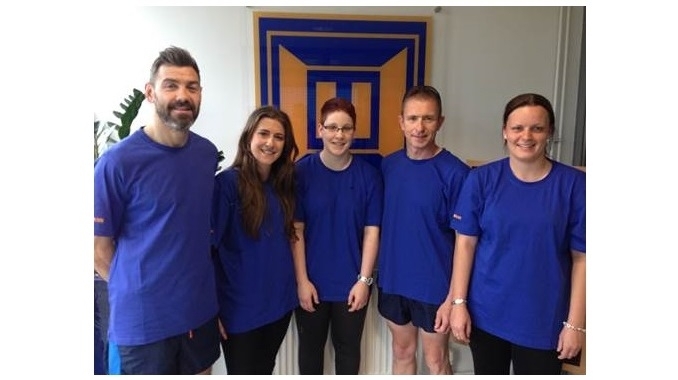 Hörmann UK’s Managing Director, David Newcombe, and his team will be running the Great North Run this year on 7th September 2014 to raise money for The Stroke Association. It’s a great cause and if you would like to support the team, you can sponsor them on their JustGiving page here www.justgiving.com/hormannuk.